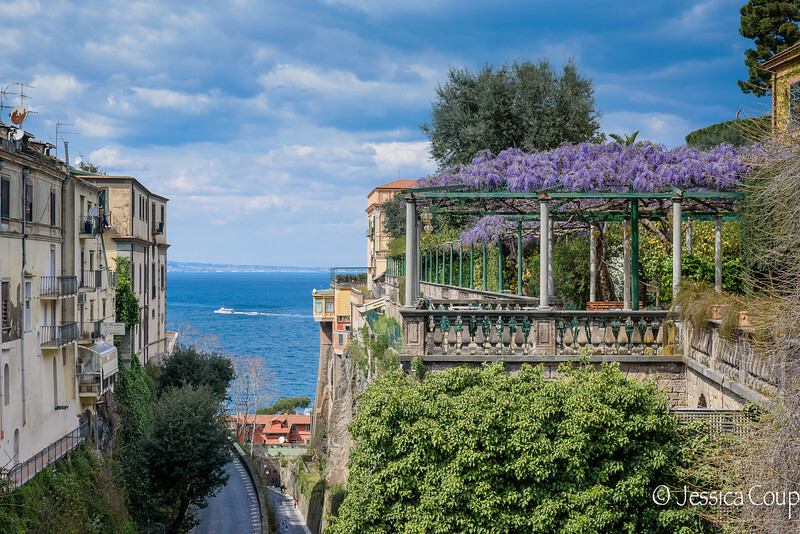 Sorrento is often described as the gateway to the Amalfi Coast. It is a charming town with cute, little shops that line the maze of cobble stone streets. Take time to enjoy the famous limoncello.